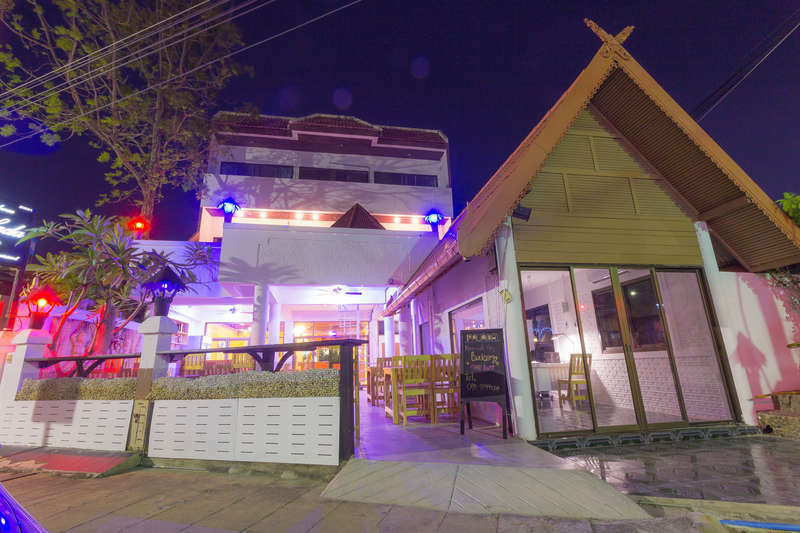 Residence Palada is situated downtown Hua Hin. 300 meter distance to the beach, bars and Restaurants. Our friendly Thai staff are happy to fulfill all your wishes and give advices about Hua Hin and surroundings. 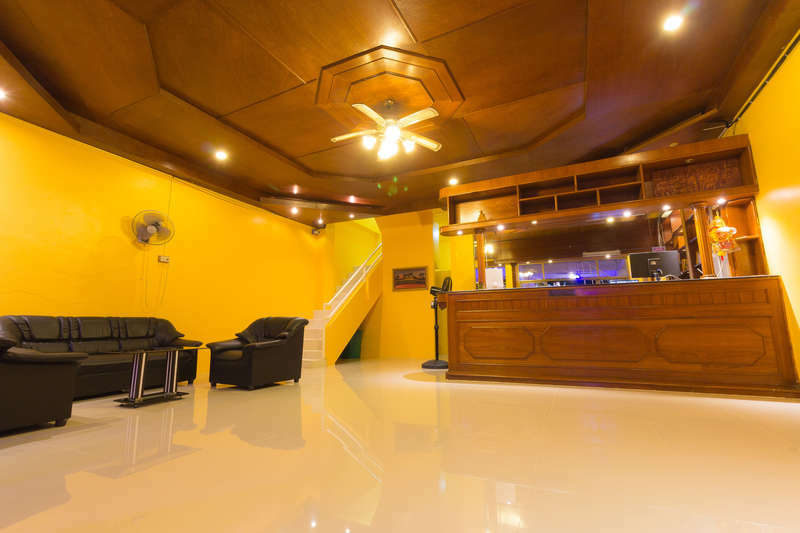 All our rooms are equipped with cable-flat-TV, aircondition, refridgerator, water-kettle, wardrobe, bathroom, and kingsize, queensize or twin bed. Mos of our room have a balcony. 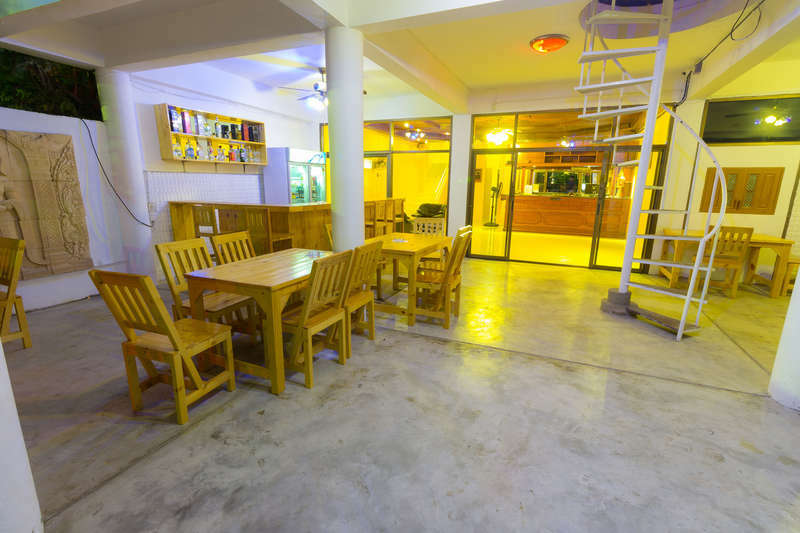 Enjoy a nice drink at our bar or try our excellent Thai kitchen. We are close to Police Station, Sao Paolo Hospital, our street is even known as Soi 65. Close to centara grand hotel. 800 m to railwail station. We are oppiste Laksasubha Hotel. In our hostel cancellation is free until 5 days before arriving. After days arriving or no show the full booking rate will be charged.